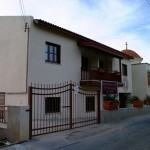 Construction works for the Multi-power Centre in Evrychou began during the time of the Metropolitan Bishop Chrysanthos, exactly opposite the building where the Bishopric of Morphou is today housed. After the Bishop’s death on the 21st of January 1996, the baton to continue his work was received by Mr Neophytos when he was enthroned as a Metropolitan Bishop in 1998. The project was completed with many improvements and it began operating on the 1st of May 2001. The Centre now constitutes a jewel in the Solea region and it has become a place for a decent stay for people who are in the last stages of their lives. It provides several cares of institutional nature to the elderly people of the village as well as of the wider area of the Metropolitan region of Morphou. A day occupation centre is in operation as well as home care and feeding. 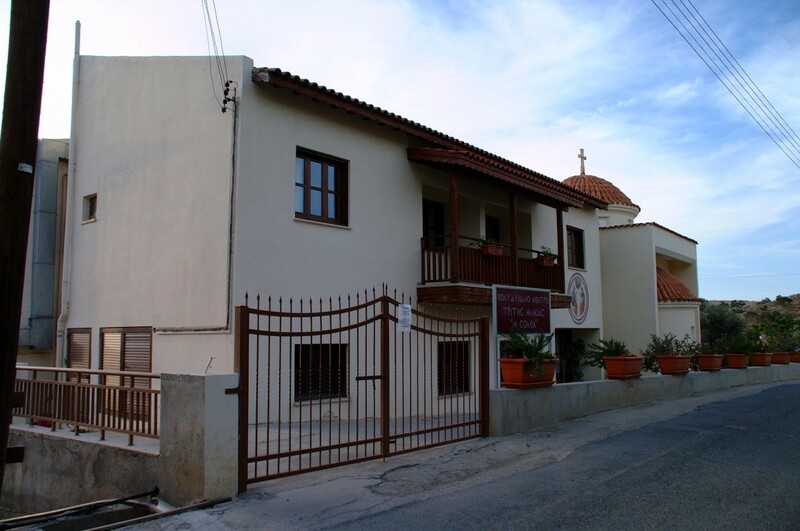 On every Saturday there is a mass next to the Multi-power centre, at the chapel of Agios Nektarios, which operates especially for the very old inmates of the centre.